Persistent high glucose in the bloodstream for years indicates that the patient is suffering from Diabetes. High glucose level in the blood for long time can damage many areas of the body, including the cardiovascular, blood vessels, eyes, and kidneys. Eyes are the most vulnerable among all body organs that are influenced by high sugar levels. Someone suffering from diabetes for years is more likely to develop eye problems. 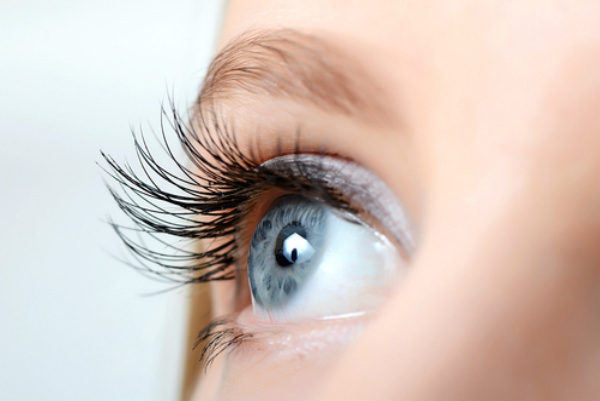 Many eye problems brought on due to diabetes are discussed below. The persistent high glucose level is capable of affecting lens inside the eye adversely. High glucose can cause momentary cloudy of vision. This hazy of vision may come and go across the day. The blurring of vision is also seen as early symptoms of diabetes. It could also result due to uncontrolled diabetes. This blurring could be easily treated by maintaining a healthy sugar level. Diabetes could also result into cataract in the eyes. A cataract is clouding of the lens of a persons vision. Due to development of cataract the sufferer may suffer from confused or dimmed vision. Persons struggling with diabetes are at risk of developing cataract at early age, otherwise this attention problem is normally associated with ageing. Glaucoma is another eye problem, which could affect a diabetic patient. Because of high blood pressure a pressure starts building up in the eye and damage eye’s main nerve-the optic nerve with time. This damage could triggers loss of sight from the sides of eye in the early level. Later, in case it is left without treatment, the whole eye can be affected. To take care of Glaucoma eye drops are utilized to lower the pressure in the eyes. But if it includes progressed in advanced stage, patient may need laser surgery due to the treatment. Probably the most serious health issues associated with Diabetes is diabetic retinopathy. Diabetic retinopathy is caused due to broken blood vessels of the retina. The layer of tissue at the back of the inner eye is called retina. Its function is to change light and images entering to the eye into nerve signals, which reaches brain and due to this we can see. Retina damage does not happen all of a sudden, it takes place slowly. Retina has tiny blood vessels. High level of sugar in blood or high blood pressure could easily damage these tiny blood vessels. Due to high sugar level these tiny blood vessels start to swell and become weak. Later some of them get blocked and blood supply to eye is disturbed. This results in problems with vision. Patients may even lose their eye sight forever.